Call Carmola’s Flowers in Massillon, OH to order exceptional floral arrangements. Thank you for visiting the online home of Carmola’s Flowers in Massillon, OH. 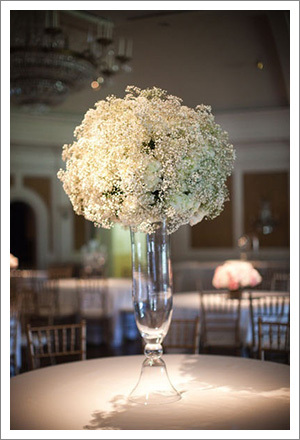 We look forward to offering you exceptional custom floral arrangements, live plants or fruit baskets. Call us for more details or to place your order. You may also contact us through our form below. We will get back to you with a reply as soon as possible.